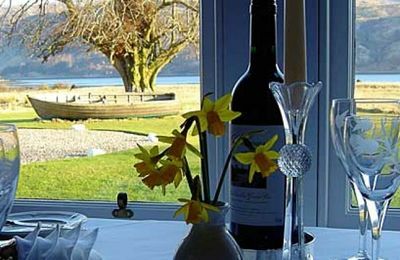 Eating out in Strontian, Ardgour, Kingairloch and Salen. 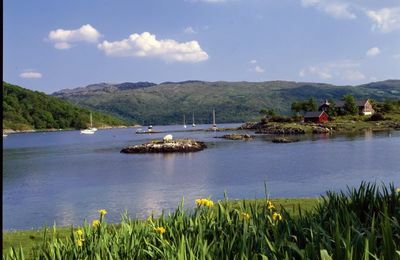 The Ardnamurchan area has a selection of places to eat, which are listed below. 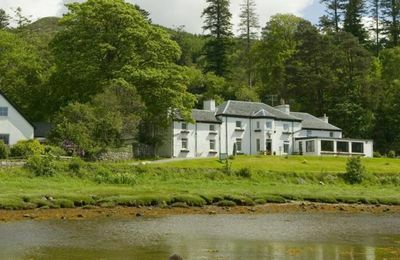 Ardgour Inn provides tasty bar meals all day during the summer months. 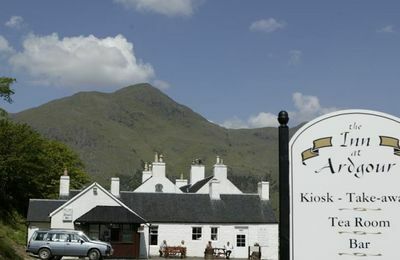 Kilcamb Lodge has an excellent reputation for food and service, and so too does The Strontian Hotel. 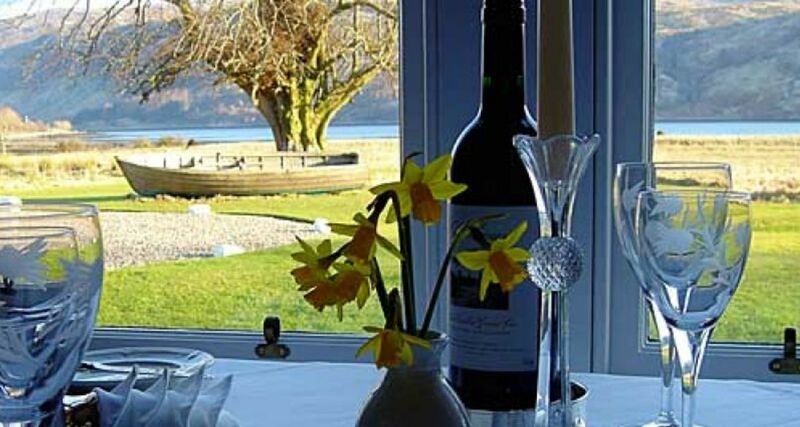 On Kingairloch Estate, The Boathouse Restaurant provides a delightful settings by the loch where they can serve fresh food straight from the sea or the land. 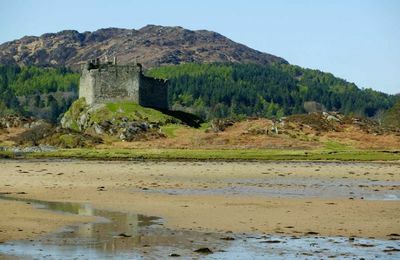 If you are staying for a short break or longer, there are some excellent locations around Lochaber to discover during the day, and stay there to eat out before returning to your accommodation. The longest journey across Lochaber would not be longer than an hour and a half. 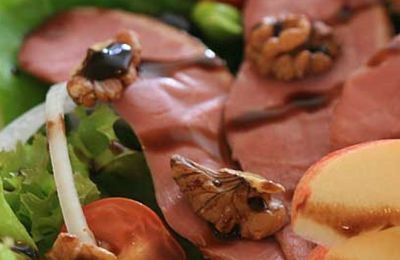 Please contact the proprietors to find out what they have to offer at different times of the year, and to book a table or check directions. Please also allow good time for your journey and many of the roads in the area are narrow and twisty.